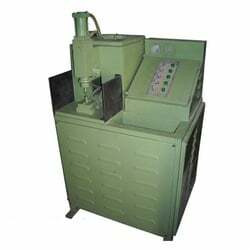 We provide our clients a wide range of Projection Welding Machine. Our welding machines are manufactured by using high grade material and are in great demand for their high performance during operations, low vibrations and long service life. These products are manufactured as per the requisite industry standards and well accepted throughout the market.